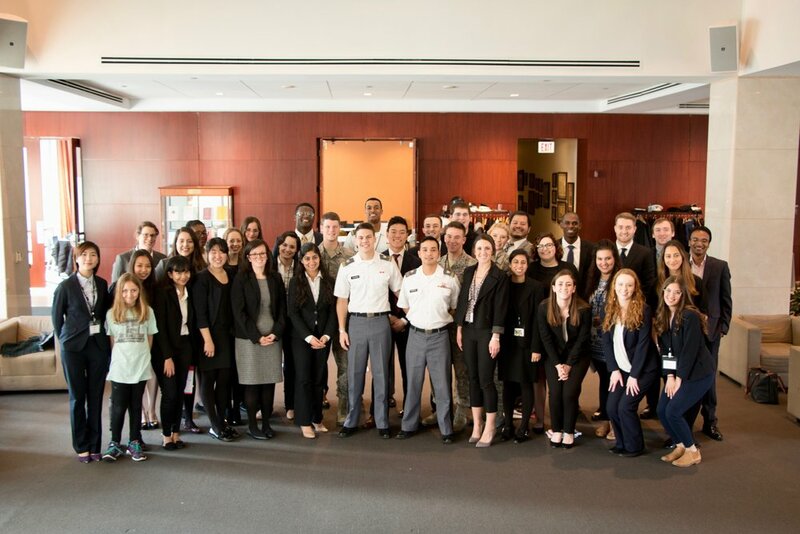 On March 10-12, 2017, over 70 law students, military academy cadets, law professors, and national security law experts convened at Georgetown University Law Center in Washington, DC, for the 4th Annual Clara Barton IHL Competition (CBC). 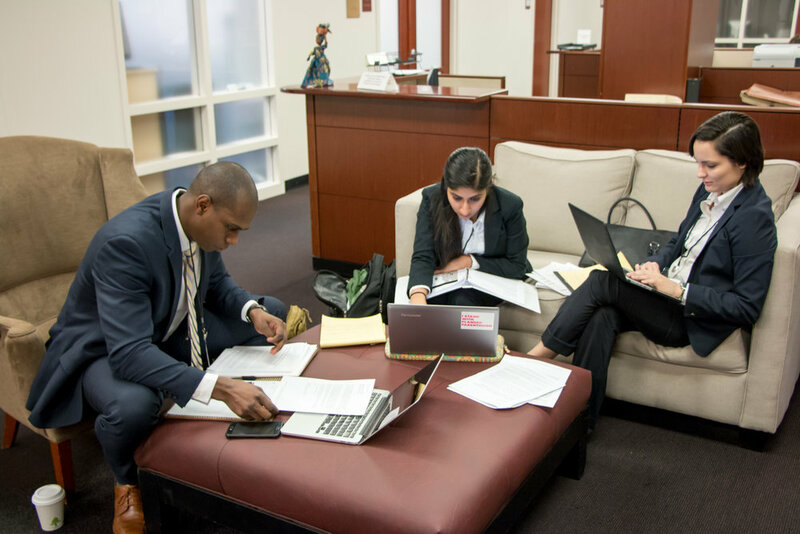 The CBC, loosely modeled after the Jean-Pictet IHL Competition, is a simulation-based, experiential legal competition designed to expose rising professionals to the practice of IHL and to real world challenges facing IHL practitioners during armed conflict. During the competition, participants must engage in a variety of practical role playing exercises, during which they are asked to assume various professional roles and accomplish a wide range of tasks reflective of those performed by practitioners in the field. 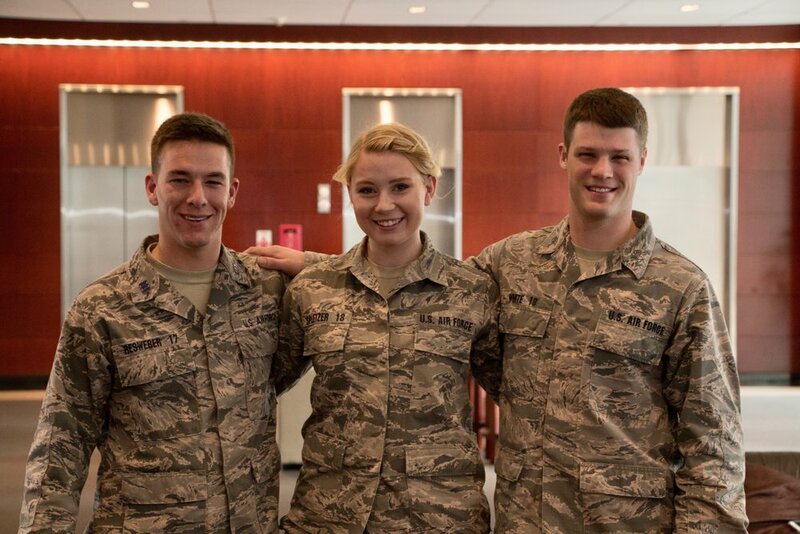 Unlike traditional moot court competitions, participants explore the application of the law through fictional, but realistic case studies of armed conflict which continue to evolve throughout the competition, offering participants a dynamic and creative atmosphere in which to explore complex legal issues. The competition tests participants’ knowledge of international humanitarian law and public international law, as well as their ability to present, advocate for, and defend legal positions to a diverse range of stakeholders in different simulated environments, while also offering students the chance to network with top authorities in the field. The competition was supported this year by the generous contributions of the International Committee of the Red Cross, the Canadian Red Cross, the American Red Cross, and Georgetown University Law Center. This year, the competition once again required students to assume many different roles throughout the rounds, to include the role of a government official providing a press conference to argue the legality of use of force decisions, the role of an ICRC legal advisor briefing insurgent leaders operating a detention facility on the basic legal requirements for treatment of detainees, and various opposing sides in two complex negotiations, including one regarding the lethal targeting of a civilian, who may or may not have been directly participating in the hostilities. The semi-finals, pitted Santa Clara vs. a team from the Air Force Academy, and a team from UCLA matched up vs. Minnesota, in a rapid-fire television news program, while the finals, where Minnesota defeated the Air Force Academy, was the trial of an insurgent leader in front of the International Criminal Court. 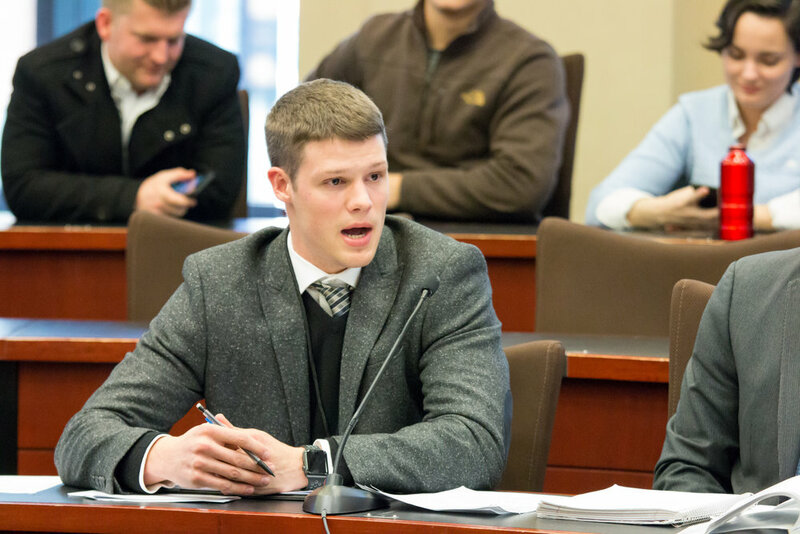 The Clara Barton Competition is open to students currently pursuing Juris Doctor (J.D. ), Bachelor of Laws (LL.B.) or Master of Laws (LL.M.) degrees at law schools within the United States and Canada, as well as students attending United States and Canadian military academies and institutions. 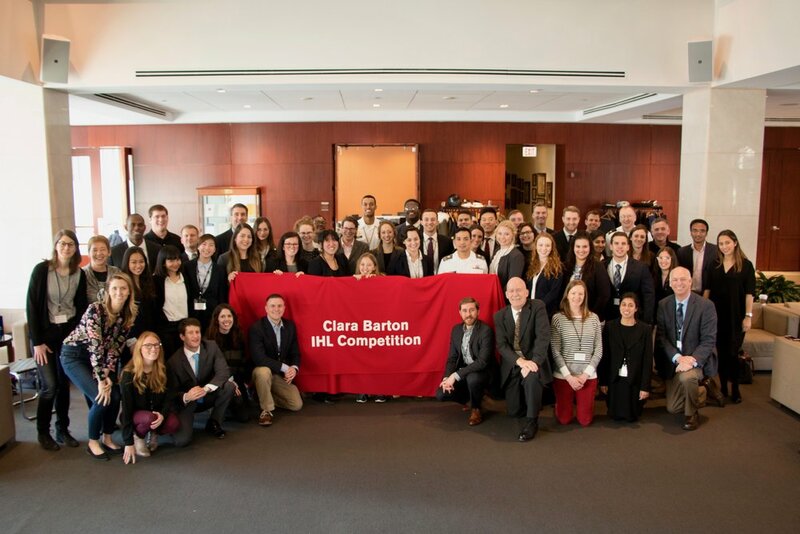 Teams are composed of three individuals representing a single institution, and participants are eligible to compete in only one edition of the Clara Barton Competition. 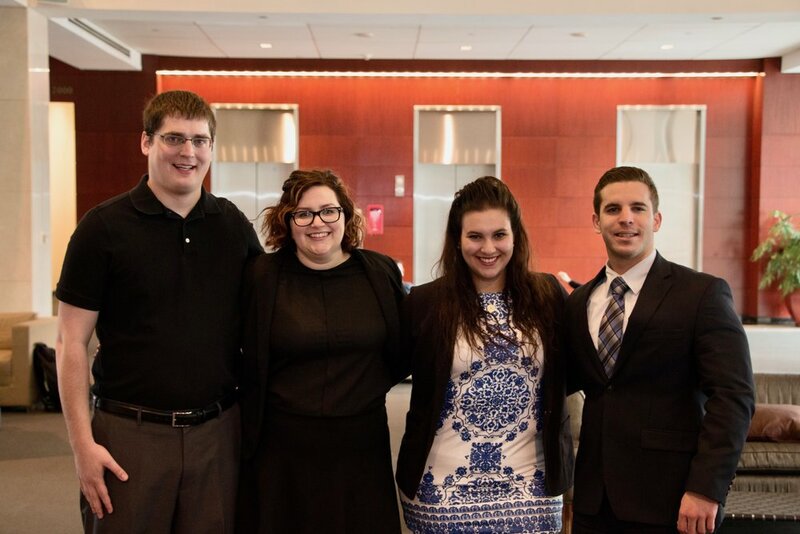 "Participating in the Clara Barton competition was one of the highlights of my law school career. 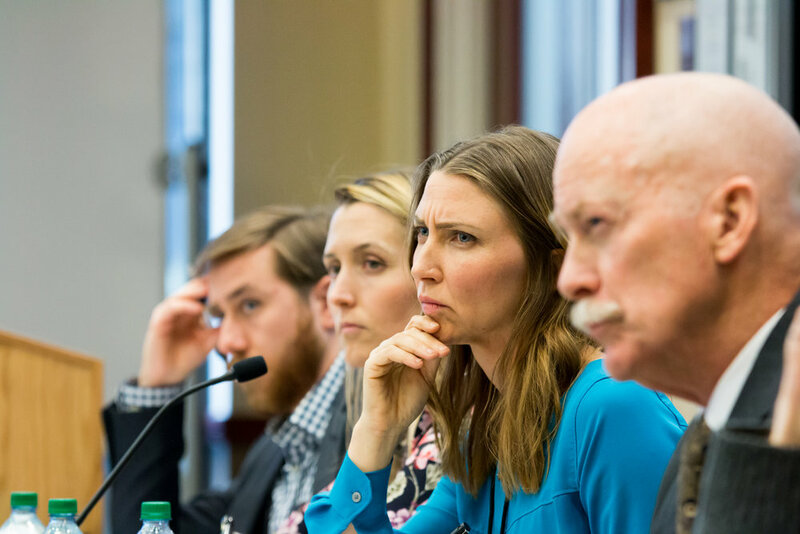 Applying IHL through immersion into real-world conflict simulations not only challenged us, but significantly increased our proficiency in the theoretical and practical application of the law." "I decided to compete in the competition knowing virtually nothing about IHL. I ended feeling like I had taken a well-oiled, extremely thorough class. There's so much left to learn and I feel very lucky to have had this learning experience." 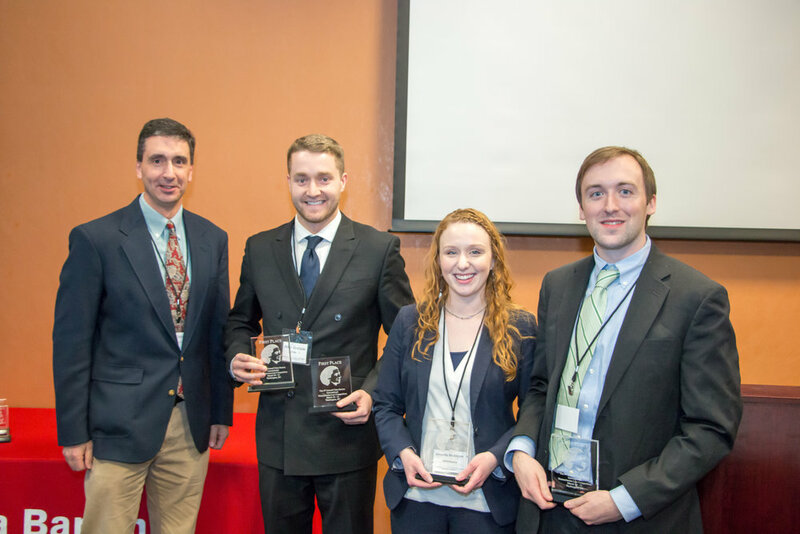 The 5th Annual Clara Barton Competition will again be held in Washington, DC, March 9-11, 2018. Application information will be announced early this fall. This report was written by Lieutenant Colonel (Ret.) Rich DiMeglio, Clara Barton IHL Committee member. Rich retired from the US Army in December 2013, after over 20 years of service as both a Military Intelligence Officer and a Judge Advocate. He served in a wide variety of operational assignments around the world, including deployments to Afghanistan, Iraq, Bosnia, and Haiti, and served as the lead attorney for a 3500-member Airborne Brigade Combat Team during a 14-month combat deployment to Iraq. 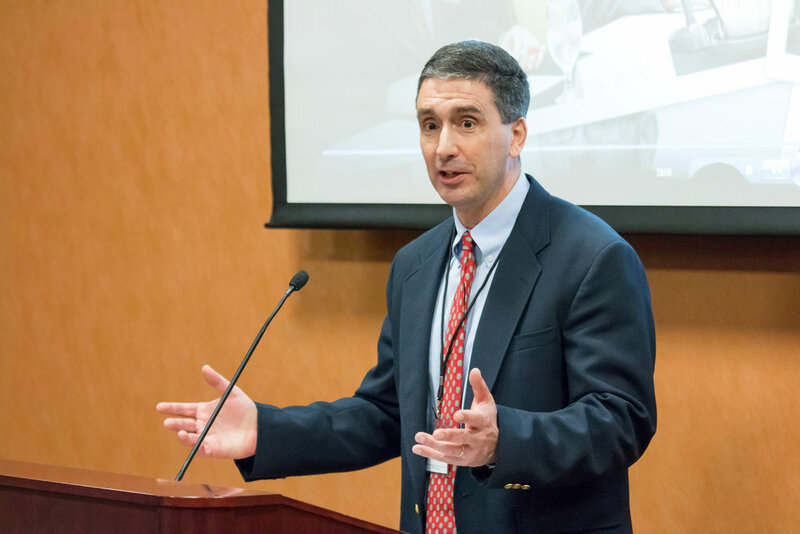 Rich’s final assignment was as Professor and Chair of the International and Operational Law Department at The Judge Advocate General’s Legal Center and School (TJAGLCS), in Charlottesville, Virginia. In that capacity, he supervised eleven joint service field grade officers and oversaw international and operational law instruction to over 5000 attorneys in residence each year, and several thousand more through distributive learning and programs taught at locations around the world. Originally from Platteville, Wisconsin, Rich is a 1993 graduate of the U.S. Military Academy, West Point, with a B.A. in Russian and French Languages. Rich has also earned a J.D from the University of Virginia School of Law, an M.A. in Foreign Affairs from the University of Virginia, and an LL.M. in Military Law from TJAGLCS. He is also a graduate of The Command and General Staff College at Fort Leavenworth, Kansas. Rich is a member of the bar of the Commonwealth of Virginia and currently works for Virginia Continuing Legal Education. Rich is married to the former Margaret Finnerty of Elmira, New York. They, along with their one son, currently reside in Charlottesville.